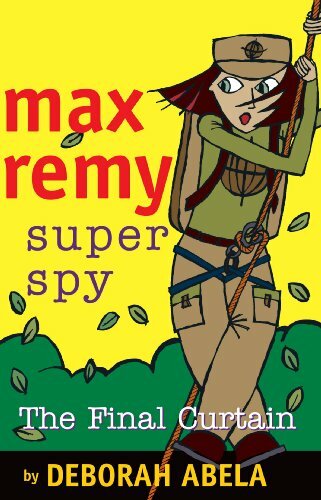 The final book in the Max Remy Superspy series promises explosive action and a thrilling ride! While Spyforce agents celebrate 50 years of fighting crime at a lavish party, a small, deadly device pulses in the floor beneath them. The next day during a spy training session in a secluded forest Max Remy is found unconscious. Did she fall or was she attacked? And why are famous monuments and buildings crumbling around London? Who is behind it and will Linden survive after becoming victim to a madman's deadly plans? Can Max save Linden and stop the destruction, or will this be the end of Spyforce . . . forever?